Pebble Beach, California. Amelia Island, Florida. Hilton Head Island, South Carolina. Three of the most distinguished Concours events in the country. Pebble Beach is the creme de la creme in the world of Concours d’Elegance events. Amelia Island is a very close runner-up. 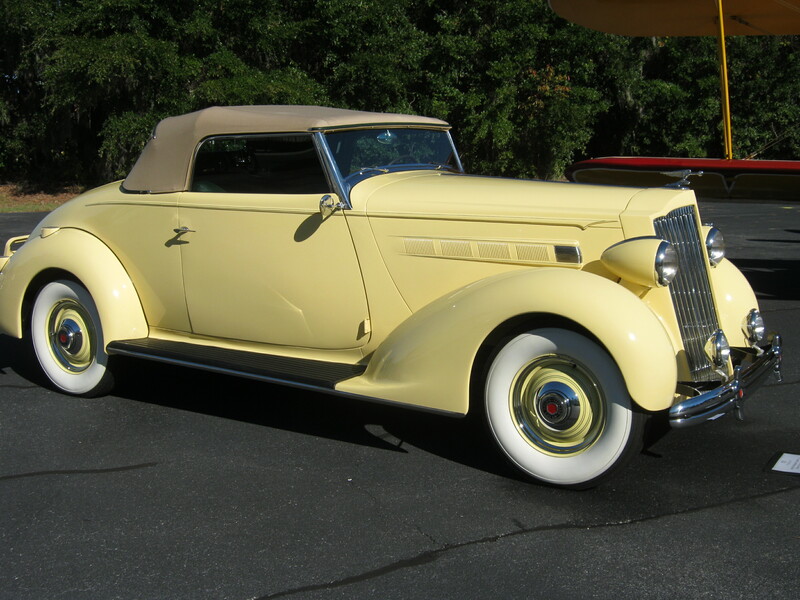 And now, Hilton Head Island is making a name for itself in these, the most exclusive of collector car and motorcycle venues. 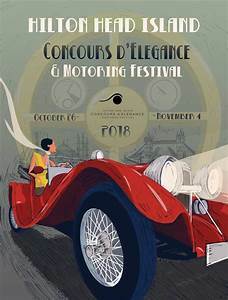 It is not by accident that these three Concours events are held in resort towns where the wealthy tend to congregate and show off their two and four wheeled prize possessions to the masses. With the weather reading sun in the sky perfect for the event, Roo and I left the Upstate South Carolina foothills and zoomed straight across our home state to the island resort of Hilton Head. 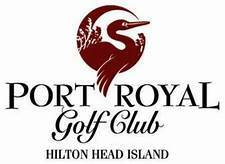 The stunningly beautiful Port Royal Golf Club is the venue for Hilton Head’s Concours d’Elegance, and it does not disappoint. Hilton Head Island Concours d’Elegance and Motoring Festival is somewhat unique. It is actually three events in one. First is the Aero Expo, where vintage and new aircraft and automobiles from the same era as the aero-plane, are displayed. This event is held a short shuttle ride away at the Hilton Head airport. 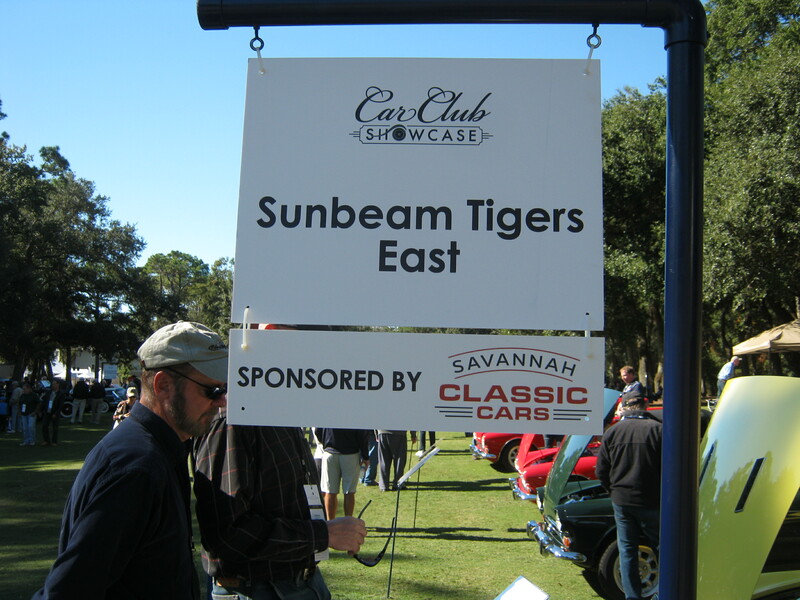 Second, is the large Car Club Showcase, where automobile and motorcycle clubs display their vehicles on the greens and fairways of the Port Royal Golf Club. 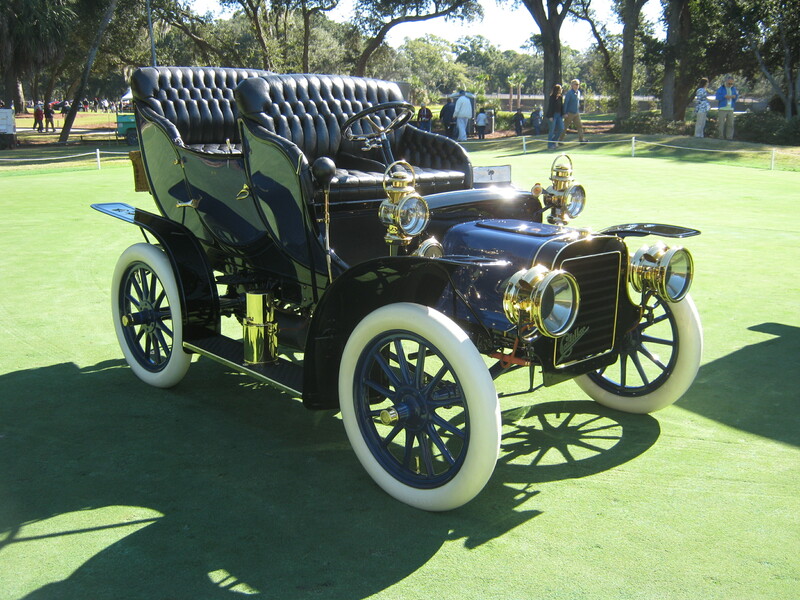 Then on the final day of the weekend, the by invitation only Concours d’Elegance takes center stage. All three events are judged and awarded ribbons, culminating with the prestigious Best In Show on Sunday. Saturday morning, brimming with excitement and anticipation, Roo & I took the shuttle trolley to the Port Royal Golf Club. In true Southern style, we walked through the tunnel of Live Oak trees dripping with Spanish moss, and knew we were in for a beautifully spectacular event. We missed this event on our last visit. My bad. Mismanaged my time. 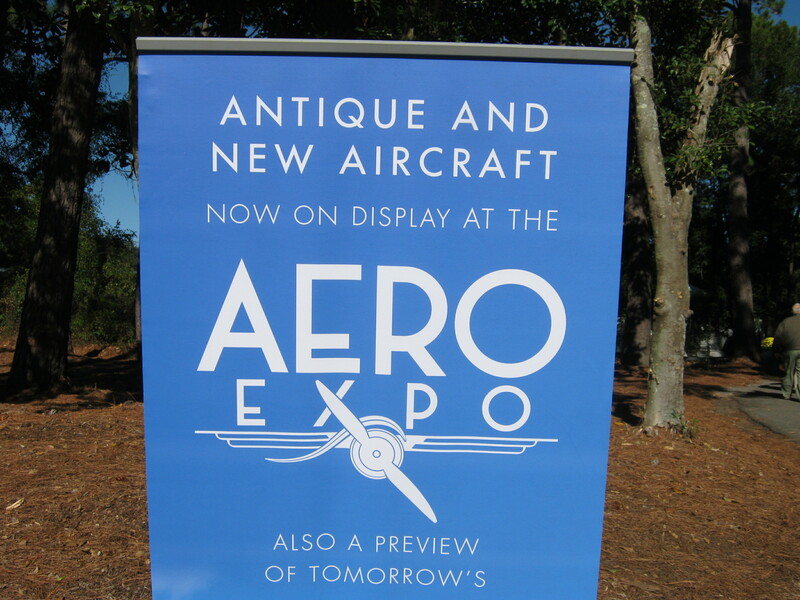 But this time around, the Aero Expo was our first stop off. 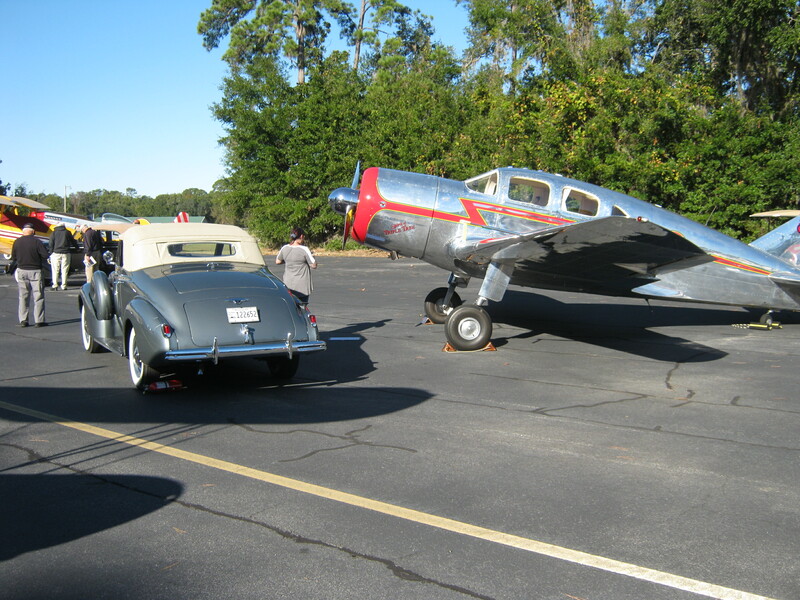 Vintage and new aircraft mated with Concours cars of the same era. A great concept. I love small aircraft, and as a motorcyclist, I can appreciate the skill set that the pilots of these machines must have to fly safely. It wasn’t all vintage. Honda had it’s new light jet plane here. Walking through the entrance gate and onto the golf course, we were treated to these beautiful vintage autos from a long bygone era, on the green. 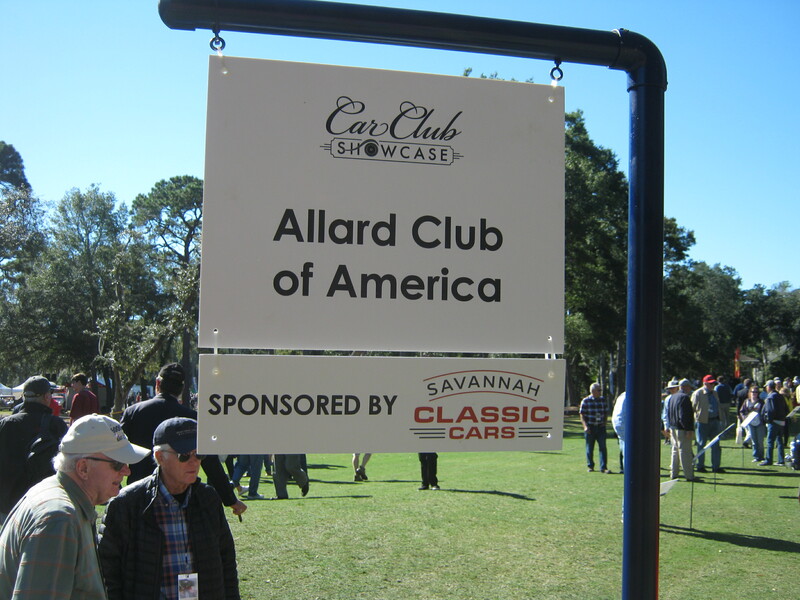 The car club showcase celebrates it’s fourteenth year at the Hilton Head Concours. National and local car club members enter their cars at this prestigious event, wowing us spectators and some of the judges also. Clubs here include BMW, Ford, Ferrari,Cadillac LaSalle Club, Georgia Corvair Club and many others. Included in the Car Club Showcase is the “Life on the Orient Express” exhibit, showcasing the cars of the 1920’s and 1930’s that the wealthy were driving while everyone else was grappling with the Great Depression. So here is a sampling of the clubs and their cars in the Car Club Showcase (not all clubs are represented here). 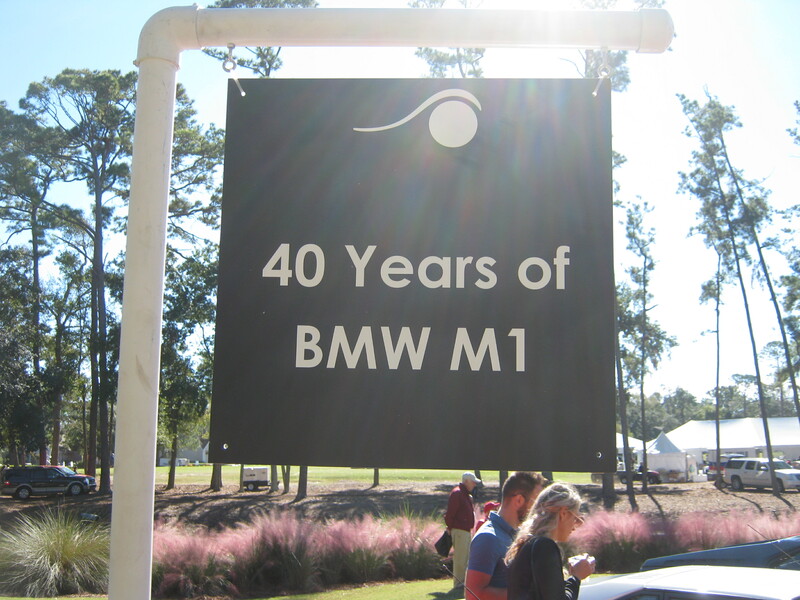 We’ve never seen an M1 anywhere prior to this. As we strolled along the line of M1’s, I said to Roo “These are BMW’s? They look so ………. Italian! Those of you who are BMW connoisseurs know the story. For those of us who are not …………………. The M1 was to be BMW’s first Supercar in 1974. As designed, BMW lacked the capacity to build the M1 in-house, so Motorsport contracted with Lamborghini (Ah! There’s the Italians!) for 2000 cars in 1976. Right after the first prototype was built, Lamborghini collapsed and BMW scrambled for a replacement outfit. Enter Ital Engineering, TIR (an Italian bodyworks firm) for the fiberglass body, and Italdesign for the initial assembly. Long story short, that is why the M1’s look like 1970’s era Lambos! And we love the design! Who doesn’t love a Sunbeam? They’re so cute! (OK. That was Roo). These are cool little cars and have quite the following. There were so many of them here at Hilton Head, they could have staged their own show! These cars are stunningly beautiful. Not knowing anything about them, for the longest time we thought they were French built. We have since come to learn they are distinctly American, produced in the 1940’s and ’50’s. A pony and a bird. Two cars that came to symbolize and change the automotive landscape of 1950’s and ’60’s America. Ford’s Thunderbird didn’t quite live up to it’s sports car moniker, but the porthole on the hardtop became a unique symbol of the 1950’s T-Bird. Next post: Life on the Orient Express at Hilton Head Island Concours d’Elegance and Motoring Festival. 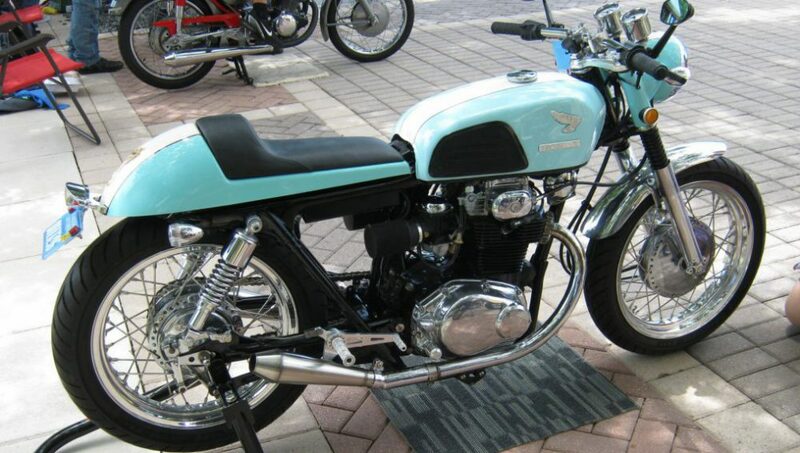 Whether it’s cars or motorcycles, we love those events that are the “run what you brung” variety. Seeing what other folks ride or drive on a daily basis, how they hopped up their machines performance or blinged out their appearance is always fun to see and gather up some new ideas for our own vehicles. Cars & Coffee is a national gathering in various cities throughout the year that encourages the average auto and motorcycle enthusiast to show their vehicles free of charge to the public. We have our monthly Cars & Coffee in our hometown, sponsored by Michelin at their U.S. corporate headquarters in Greenville, South Carolina. Here are some photos of a recent event we went to. Enjoy. I’ve always had an eye for Corvettes, and this white Stingray is a beautiful example. Need I say anything at all? My neighbor’s ’49 Ford pickup, “unrestored” to original. Vintage, modern, trucks, motorbikes, coupes, roadsters, rods, muscle ……….all these and more can be seen at these grass roots events. It’s a great way to spend some time on a Saturday morning with these machines and the people who drive them.